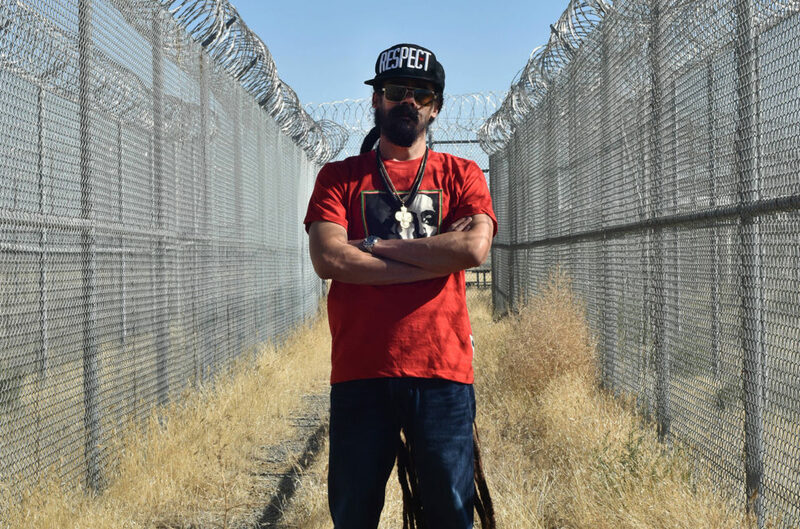 Damian Marley’s plan to turn a prison into a pot farm has become a reality. He is using both his farm and music to shift the perspective of cannabis as an illegal drug to a medicine. Bob Marley’s youngest son Damian partnered with Ocean Grown Extracts to purchase the Claremont Custody Center in the City of Coalinga. If you’re a fan of weed and reggae, you’ll love this track.